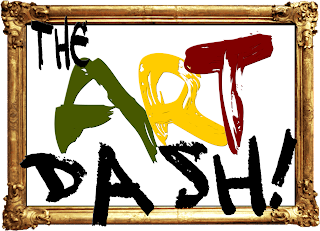 The "ART" of the Dash! Every once in a while we try to think of something different and try to reinvent ourselves each year to bring something new to the public and to our players. With that said last year we were doing the typical updating of our current games for the upcoming season, until suddenly we stumbled onto something... We noticed all this outdoor artwork commissioned by city of Boston that is spread out all around the city. We believe that all this artwork that has been around for years as well as the new pieces that have been popping around the city have gone unnoticed, so I thought we can change that. 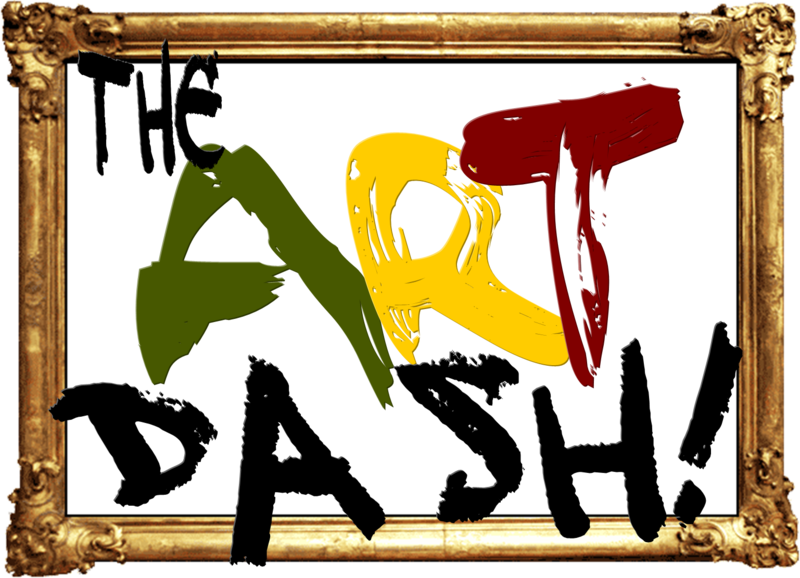 By installing the foundation of our game combined we these cool, classic, and contemporary pieces, we have created yet another fun Boston experience, which we are calling "The Art Dash" This game will take players to all these cool locations as well as competing against other teams doing fun and competitive challenges along the way. One of the cool things, such is the case with all of our games is that all the players will recieve all the photos and videos for from the experience for FREE, which is always a great souvenir from the event as well as great conversational pieces. A New "Touch" To Some Cashunt Games! Hello Cashunters hope all is well with you! So as many of you know that each year we try to recreate ourselves, to bring you the latest in the games we offer and this year will be no different. This season we have created new booklets that will bring some mystery in the additional pages that we have added in as well as the website that compliments them. But what we are excited about most is that we will be replacing the digital cameras that are currently used in some of our games with the ipod touch. This change will open a bunch of new areas that the teams have not experienced before. We can't explain what those new experiences are because we would be giving some of our secrets out. What we can guarantee is that it will make the game even more interesting, fun and competitive than it has ever been. Some of our games in our library will include this new technology by early 2012 and all of our games (except our field trip games) will have it by Fall 2012. Have a great day everyone!